A series of unrelated one-page mangas , except for the very beginning and ending. 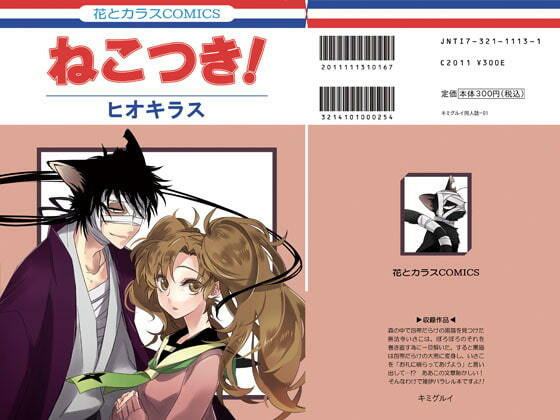 Based on the ninja boys series Nint*ma Rantarou, about mainly Zatto x Isaku. Various other mild couplings to look forward to.